HANSEL and GRETEL is a family-friendly fairy tale opera for all ages! 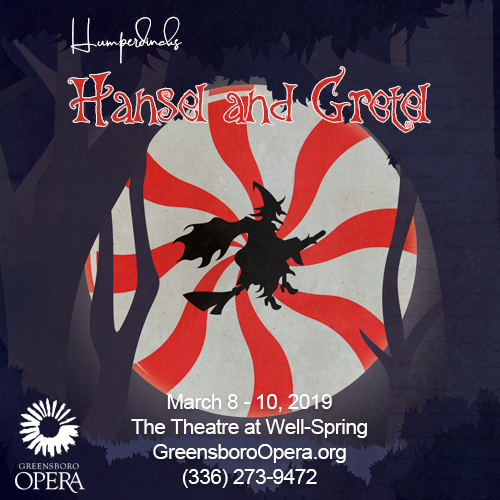 Join Greensboro Opera at the new $12-million “Theatre at Well-Spring” for uplifting, family-friendly performances of Hansel and Gretel, March 8-10, 2019. The performances of the familiar Grimm fairy tale are in English and about 90 minutes (with one intermission) - perfect for your entire family! There’s not a bad seat in the house and all are priced the same: $25 adults and $10 for children/students plus taxes and fees. 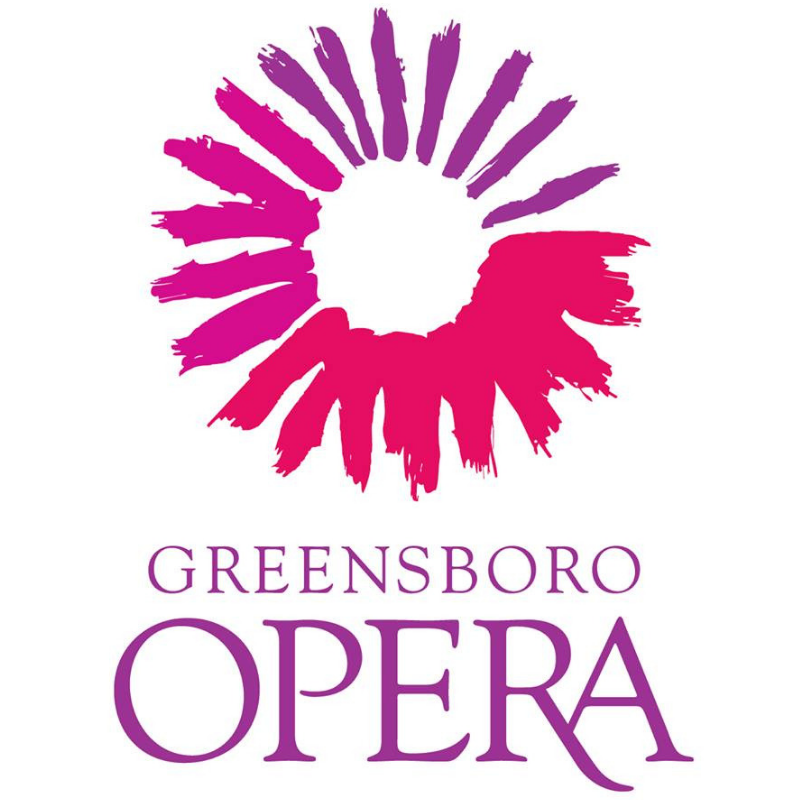 Call (336) 907-2107 for assistance with tickets or Greensboro Opera at (336) 273-9472 with questions.